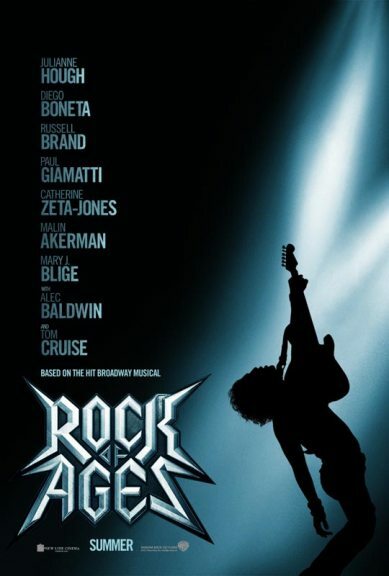 Director Adam Shankman is taking the off-Broadway Rock musical “Rock Of Ages” to the big screen on June 15th 2012. 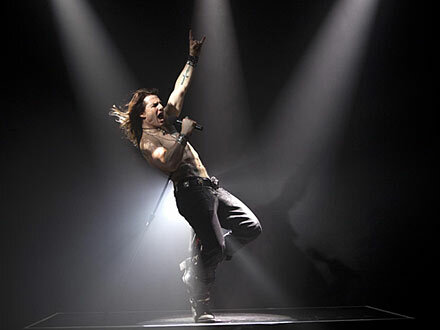 Actor Tom Cruise will be starring as Rock star Stacee Jaxx, an 80’s Metal icon during the “Hair Metal” era at California’s Sunset Trip. 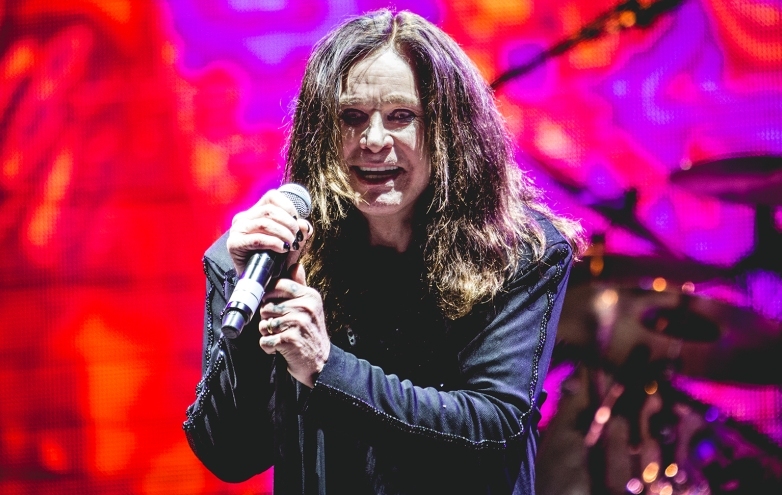 Cruise sings Bon Jovi’s “Wanted Dead or Alive” in the trailer (see below), and the movie will feature music from bands like Def Leppard, Poison, Whitesnake, Foreigner and Twisted Sister among others. The cast will also feature actors like Paul Giamatti, Catherine Zeta-Jones, Alec Baldwin, Russel Brand and Julianne Hough among others.